Start taking classes at Browne's Bootcamp and other studios! The Browne's Bootcamp mission is to provide a challenging and rewarding outdoor group training experience that consistently meets customers goals and targets. Their professional staff provides a customised service that has been proven to get results. Not only are the classes great fun, but they are social events too – boot campers really form a tight bond. See their class descriptions to learn more about this opportunity to work towards a fitter, healthier you. Please bring a towel, a full water bottle, hat and gloves, waterproofs, warm clothing, block session card, members, declaration and par-q forms, which can be found on the bottom of the Brownes Boot Camp website. Please make sure the 3 forms are printed off and filled in ready to hand to your instructor on your first session. 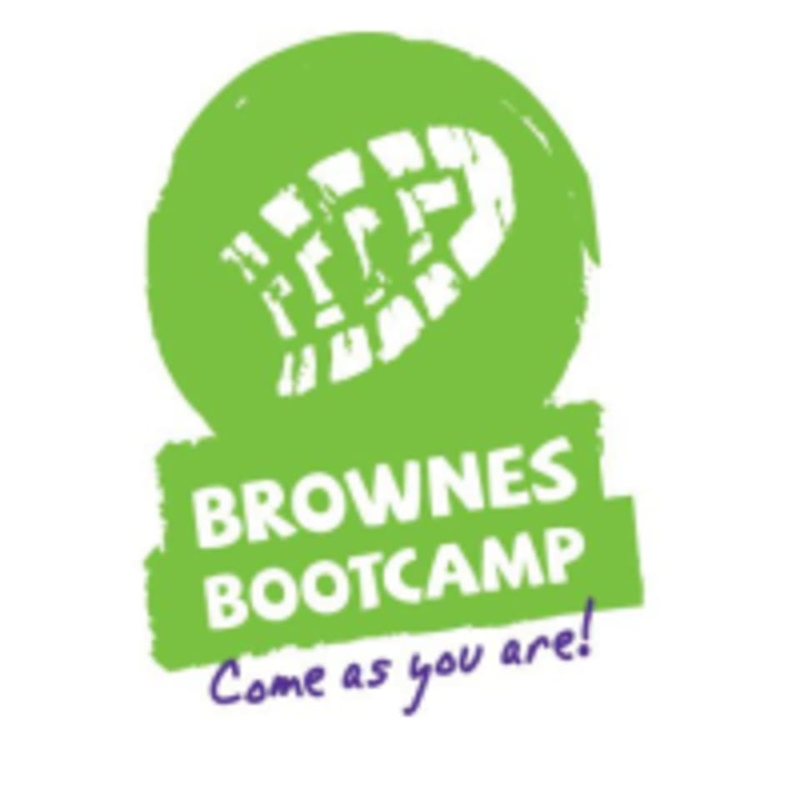 Browne's Bootcamp classes are held at King Georges Playing Fields on Ingrave Road in Brentwood CM14 5AE.